The Baltimore City Archives and the Maryland State Archives–are the central depositories for public records of permanent value relating to Baltimore City. The City Archives is pleased to host researchers, but due to staffing limitations, all visits must be by appointment. See our tips for planning your visit and our research guides for information on research at the Baltimore City Archives and the records available. The search room is open by appointment between the hours of 9:00 AM and 3:00 PM, Monday through Friday, except for holidays. All reference inquiries may be sent by email to baltimorecityarchives@gmail.com. In order to fully explore the public record of the public history of Baltimore City, it is essential that researchers both understand the nature and extent of the public record and lend their support to its preservation and access. The effort here is to demonstrate the precarious state of the the Baltimore City Archives (printed and ‘manuscript), suggest immediate ways of improving access to the records, and to argue for the importance of improved facilities for their care and preservation. If we do not collectively lobby the City to provide basic maintenance and access, and do not find resources to place as much of the inventory and index access on line as possible, along with images of major printed and manuscript sources such as the papers inventoried by the HRS, the proceedings of the Mayor and City Council, and selected series and opinions of the Law Department, the future is bleak for the study of the Public History of Baltimore. The years of neglect since the late 1980s have already taken their toll. On opening one archival box of the early papers of the mayors of Baltimore, the fumes from the fungal/mold decay were so powerful as to cause an excessive bout of sneezing and coughing. The public records of the City are dying. A new and adequate storage facility has been rented by the City, and funding is being sought to strengthen our ability to restore, preserve, and access the permanent public records of Baltimore. 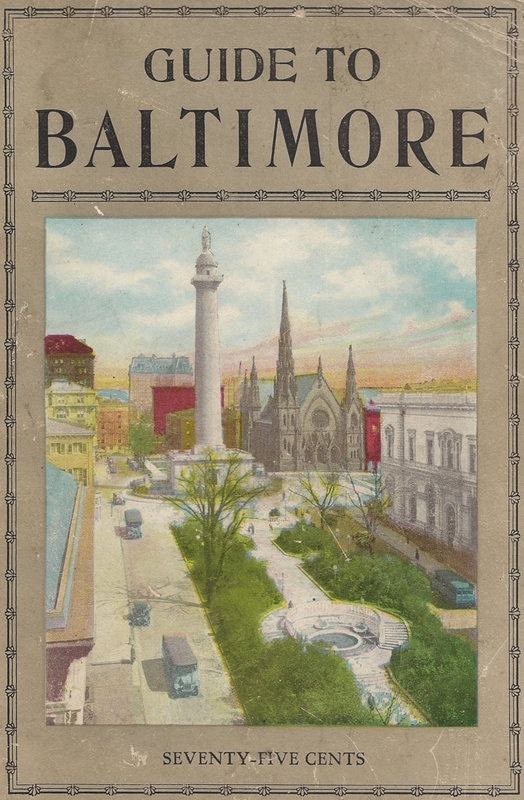 The City and the Maryland State Archives are especially grateful to the National Historical Publications and Records Commission for the matching funds it has provided for the online cataloging of the historical records of Baltimore City into the Maryland State Archives Guide to Government Records.